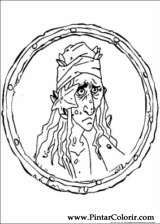 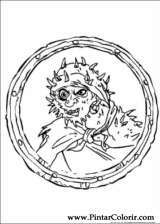 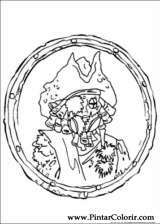 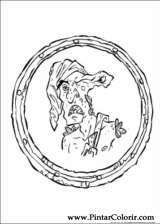 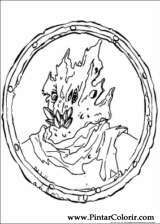 Print coloring pages and drawings to paint of The Caribbean Pirates. 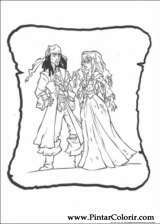 Are the most varied designs to print and then coloring From Pirates. 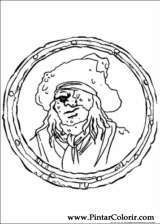 Images drawings for children, is only print in black and white and then paint the From Pirates drawings. 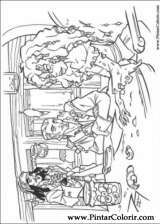 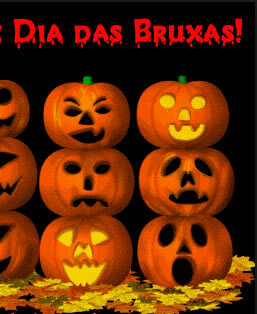 Here you can print free coloring pages and paint: Shrek, Backyardigans, Lucky Luke, Treasure Planet, Sailor Moon, Halloween, are some examples of categories with drawings to print.